Barron Service Parts is a family owned leader in the automotive and heavy-duty parts aftermarket. We have opportunities for service driven sales, delivery, and warehouse positions. We maintain a clean, smoke and drug free working environment. Come grow with us! To join our team, click apply online below. If you wish to print the form, click download application below. 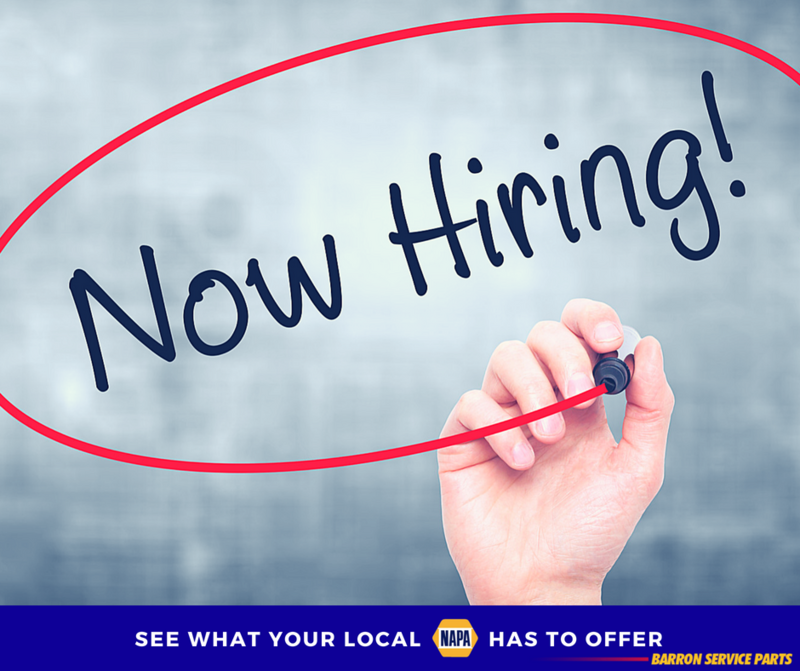 You are welcome to deliver your application personally to the hiring location, email to recruiting@napa-bsp.com, or fax your application to 432-698-1338.